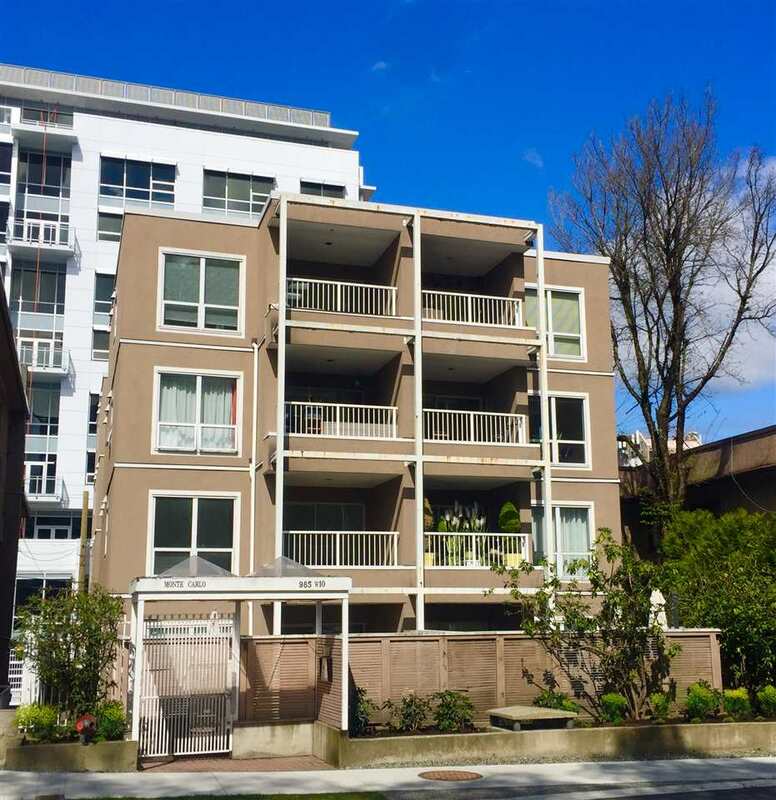 We have sold a property at 6088 CROWN ST in Vancouver. Beautiful treed location in Vancouver's Southlands neighbourhood. The forest is right at your front door to enjoy the trails and natural surroundings. This well maintained 9 year home is ideal for family l iving. 4 bedrooms on upper floor. Home is nicely finished with oak flooring on main, California shutters, high ceilings, crown mouldings and skylights. Private backyard, 2 car garage. The lower level offer s 1 bedroom plus a small living or recreation room. The home is prestigious. Tenanted month to month for $3100.00 Showings by appointment only.